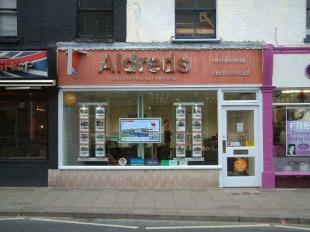 Aldreds is an independent estate agency, with over 160 years experience of the home buying and selling process in the Gorleston, Great Yarmouth, Stalham and Lowestoft areas. We are an accredited member of the National Association of Estate Agents (Property Mark), RICS and the Property Redress Scheme. Our focused approach and well trained, experienced staff with specific local knowledge mean that we are able to produce the best possible results for our customers. We are market leaders in residential sales and lettings in our area according to the Relocation Agent Network. We also offer energy performance certificates, surveying services, planning applications and appeals as well as a wide range of professional property services. 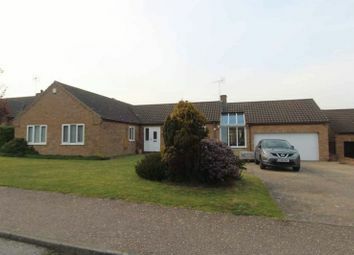 We run regular successful property auctions. Dan joined Aldreds as a sales negotiator in our Great Yarmouth office in 2001 having previously worked for a corporate agent in Norwich. Dan was promoted to Gorleston Office branch manager in 2002 and to Group Sales Director in 2007. On a day to day basis Dan oversees the management and running of all offices with a particular focus on Great Yarmouth and Gorleston. 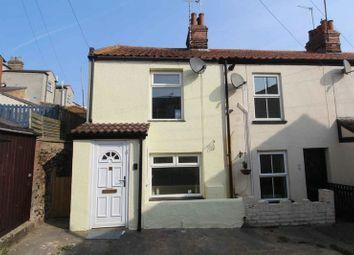 Dan also carries out all valuation market appraisals for Gorleston office and in Great Yarmouth town. Melissa started working for Aldreds in 2004 as the "Saturday Girl" in the Lowestoft Office having previously working in Customer Services for over 15 years, after 2 years Melissa then became a part time member of the Lowestoft Office as a negotiator. In 2014 Melissa moved to the Gorleston Office and for the past year has been the acting Office Manager but has now taken on the full role as Office Manager, and deals with the general running of the office. Katharine joined Aldreds at the start of 2012 as a negotiator in our Great Yarmouth office having previously worked for a local Gorleston agent. Katharine was promoted to senior negotiator and moved to Gorleston office in 2013. Katharine became a member of the National Association of Estate Agents in 2014. On a daily basis Katharine deals with negotiating sales, keeping in contact with clients, sales progressing, admin and accompanying viewings when needed. Linda is one of the longest serving members of staff for Aldreds having working in our Gorleston office starting with the firm in 1988. Linda is a negotiator in residential and deals with negotiating sales, sales progressing and admin on a daily basis. Linda is on the front desk in Gorleston and will be your first point of contact as you enter the office. Tracie joined Aldreds as a sales negotiator in our Gt. Yarmouth office in 2002 until 2006, when she left to live and work overseas. Tracie returned to the UK and in 2012 and rejoined Aldreds, this time for our Gorleston office but based as a new homes on site representative. 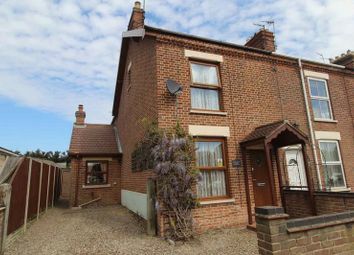 On successful completion of the site Tracie moved to viewings representative for the Gorleston office. In March of 2015 Tracie joined Stalham office as a sales negotiator and also covers Gorleston at weekends. Natalie joined the firm in November 2015 on a business administration apprenticeship and has successfully progressed to a full time Sales Negotiator position in our Gorleston Office. Natalie is responsible for booking viewings, negotiating and progressing sales. Have a look at our testimonials to see many positive, complimentary reviews of Natalie's work.